A nice book for its time and has some nice black and white photos. Also some pictures of crates, cartons, quart bottles, and mischellaous items. Had the pleasure of meeting Ken and got a issue of this limited guide. 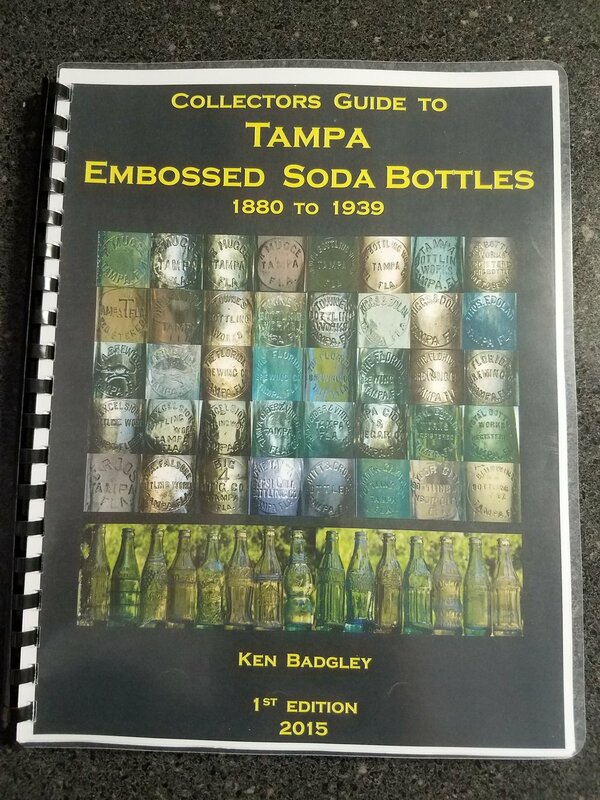 Great pictures and historical data of early Tampa bottles which had to take tons of time to put together. Thanks again Ken! A must have for any Mountain Dew collector. 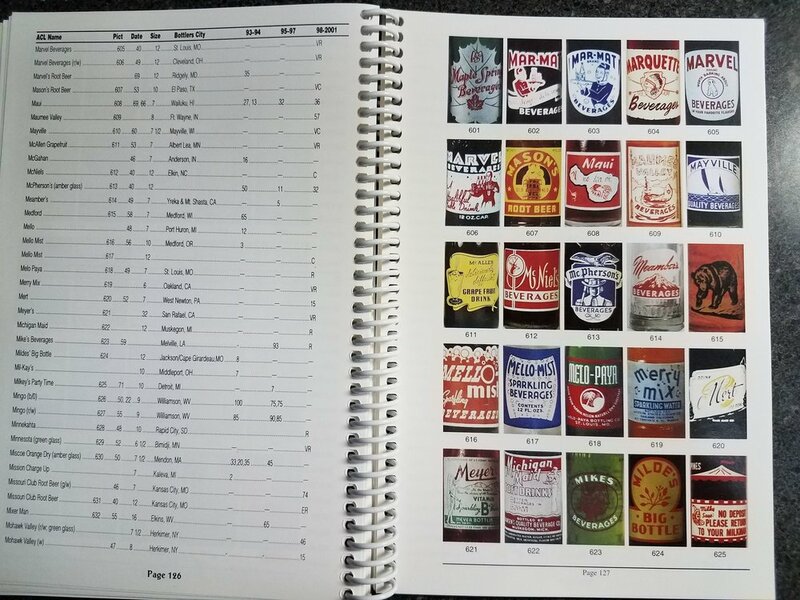 A very comprehensive guide to many 500+ Hillbilly bottles. Book and pictures are well presented. 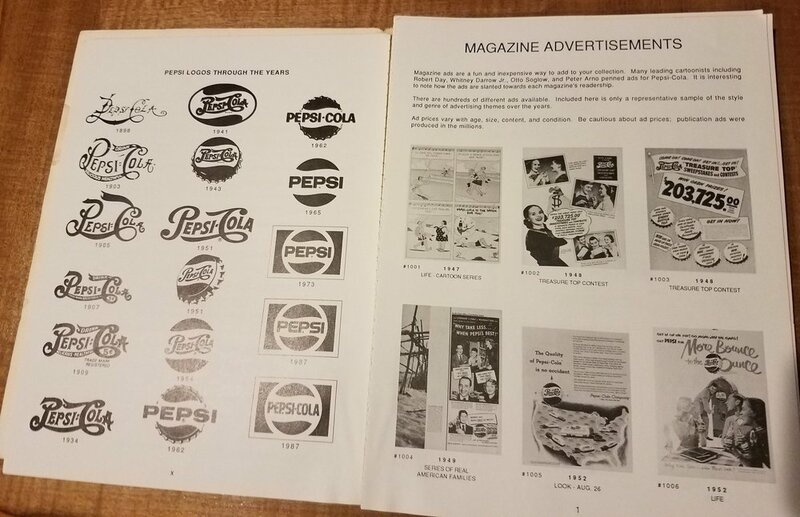 From the Founder father of the Pepsi Cola Collectors club, Bob has put together a great huge listing of Pepsi collectables. 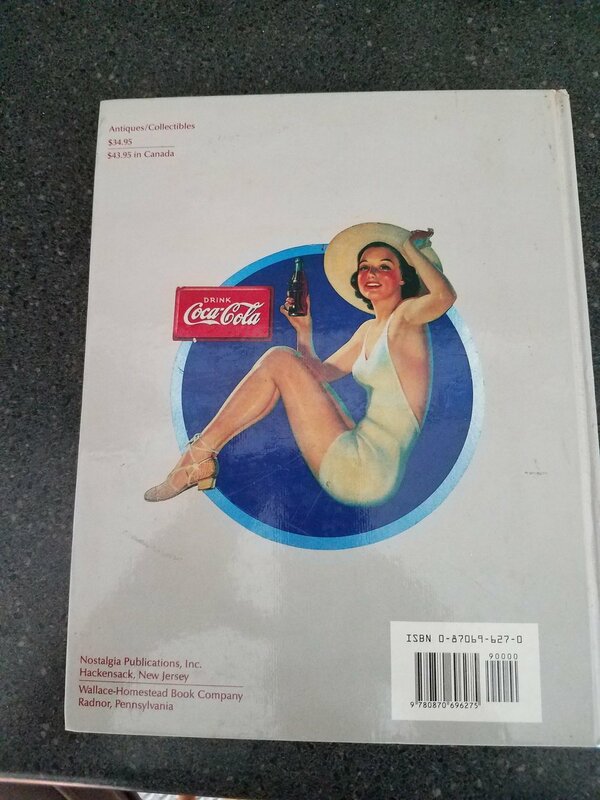 A huge resource of Coca-Cola collectibles with great pictures. Prices outdated due to age. 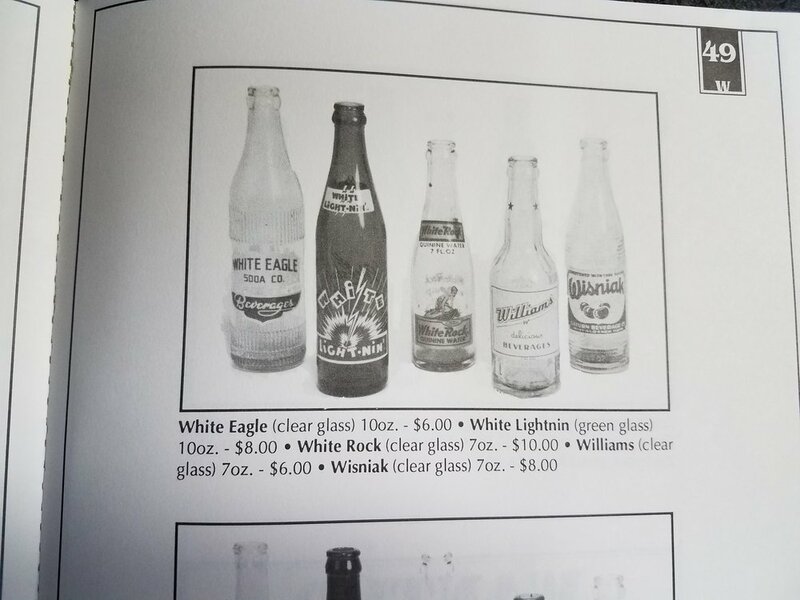 Another great source for Cola-Cola items, but with outdated prices. Due to there size, these are handy little guides to have in the car when going to Flea markets or yard sales. But of course the content is limited. 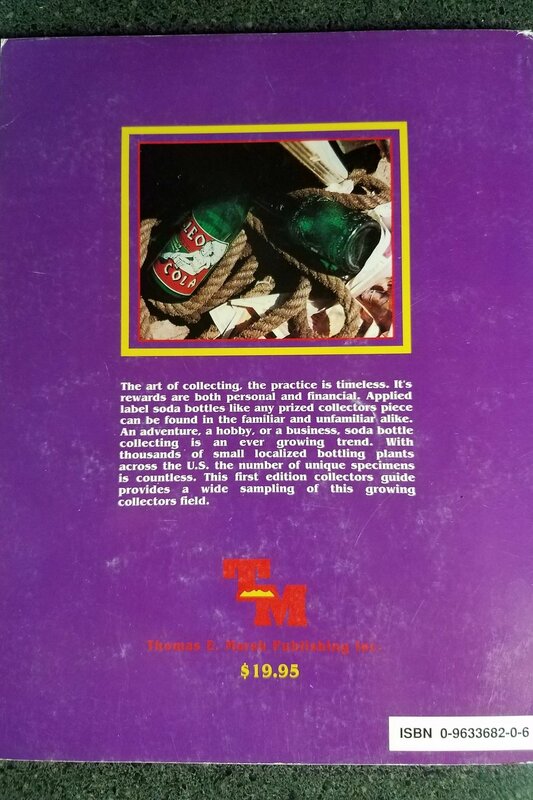 Volume 2 of the Pepsi: Cola Bottles and More series contains 168 color pages, 790 pictures, and over 1,500 bottles. 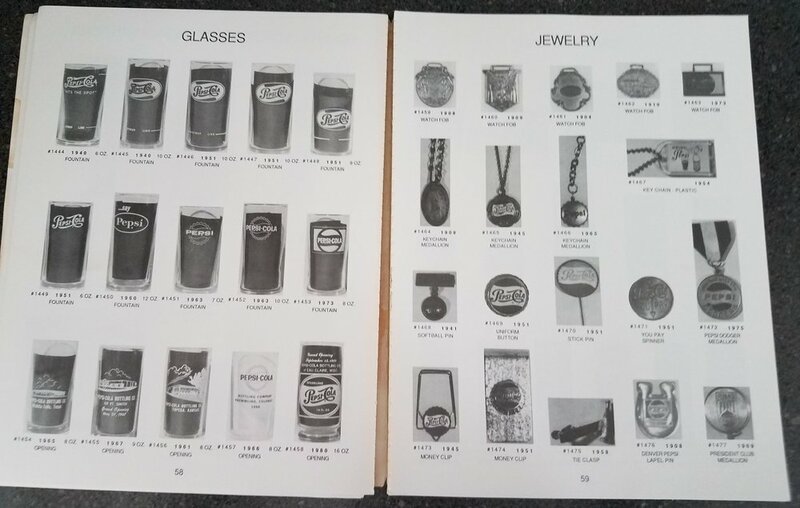 Bottles include Pepsi-Cola embossed, paper labeled, ACLs and Back Bar Bottles; also features Devil Shake, Diet Pepsi, Evervess, an extensive listing of Mountain Dew and competition bottles, Patio, Pepsi Free, Pepsi Light, Slice, Teem, Tropical Surf and many others.